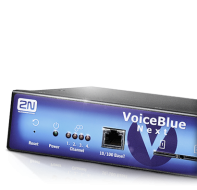 The 2N® BlueTower VoIP is the ideal product for medium-sized companies with a higher frequency of calls to mobile networks. It is a GSM/UMTS Gateway with VoIP interface that can slash the cost of telephone calls. Its efficient, automated and cost-saving solution finds the cheapest route and always uses the most suitable SIM card to make the connection. Two ISDN PRI interfaces allow you to install the device between the PBX and PSTN. 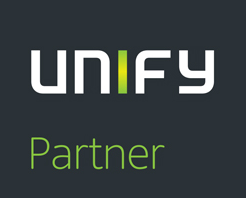 This eliminates the need to install an additional PRI port over your PBX. Moreover, you do not need to reconfigure your PBX, which is very useful especially if your PBX is rather obsolete.